For the fourth consecutive year, Art of the Title served on the jury for the SXSW Design Awards “Excellence in Title Design” competition. This year Design Awards organizer David Horridge brought together myself (Ian Albinson, Founder/Editor-in-Chief of Art of the Title), Paul Babb, President/CEO of MAXON Computer, Inc., makers of the 3D software Cinema 4D, and Art Director/Designer Kurt Volk of Troublemaker Studios (another returning juror). The Monday evening screening of the nominated title sequences kicked off with a 45-minute discussion between myself and last year's winner for Les Bleus de Ramville, Designer/Director Jay Bond of Oily Film Company. Bond detailed his approach to the title design process, working with live-action and motion graphics, Oily’s previous Design Awards win and the changes that brought, his inspirations, and finally his own favorite sequences. The discussion was followed by a viewing of this year’s 19 finalists. As with previous years, the jurors deliberated in the Hilton bar next to the conference center after the screening, spending hours narrowing down the selections to a single winner. The quality of work this year was just outstanding and contained an incredible range of styles, elements, and production methods. The following evening, I had the pleasure of announcing the winners at the Film Awards. 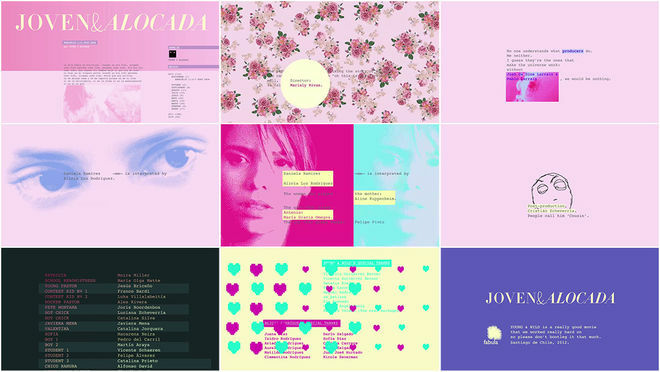 The winner of the 2013 SXSW Excellence in Title Design Award was Pablo Gonzalez/SMOG's wholly original and daring end credit crawl for Chile’s Joven y Alocada (Young and Wild). 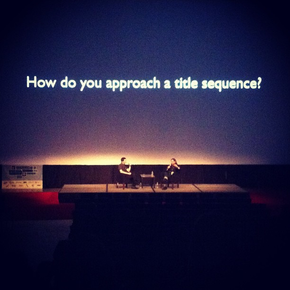 The winning title sequence was then screened for attendees in the Paramount Theater, receiving a terrific reaction. A Special Jury Recognition went to Raleigh Stewart's brilliantly executed (pun intended) main-on-end titles for Charles de Lauzirika's feature debut Crave. One final award, the Audience Award, was announced on Saturday. 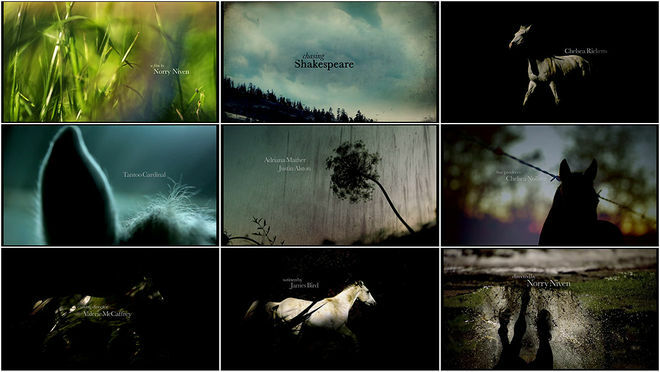 The winner was Sai Selvarajan & Marc Chartrand's beautifully hypnotic opening title work for Chasing Shakespeare. It was wonderful to return to Austin and SXSW, and the Art of the Title team is looking forward to even greater involvement in next year's Design Awards. 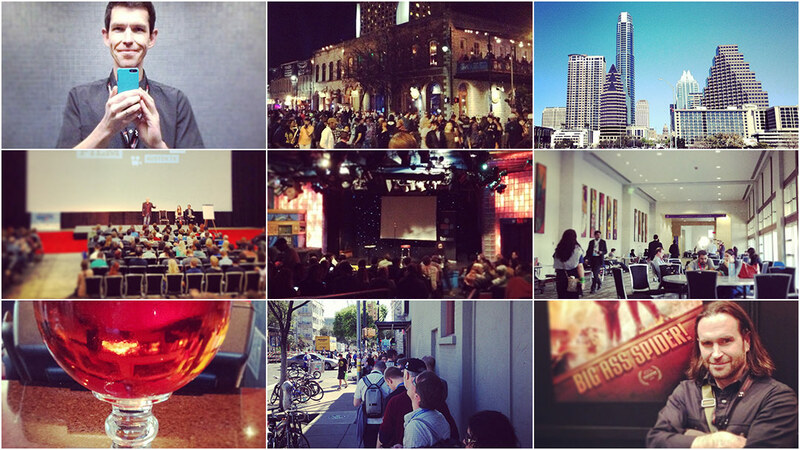 With luck we'll see multiple events and panels celebrating title design in 2014! Make sure you join us.